Synopsis: Against a backdrop of ever-shifting loyalties, uneasy alliances and ancient hostilities, the conflict between the Republic and the Separatists ramps up, setting the stage for Darth Sidious’ ultimate act of treachery against the Jedi. In these uncertain times, some of the deepest mysteries of the light and dark sides of the Force are revealed as an intrepid clone trooper uncovers a shocking conspiracy, Anakin Skywalker’s closest relationship is tested to its limits, and Master Yoda makes a discovery that could forever change the balance of power in the galaxy. 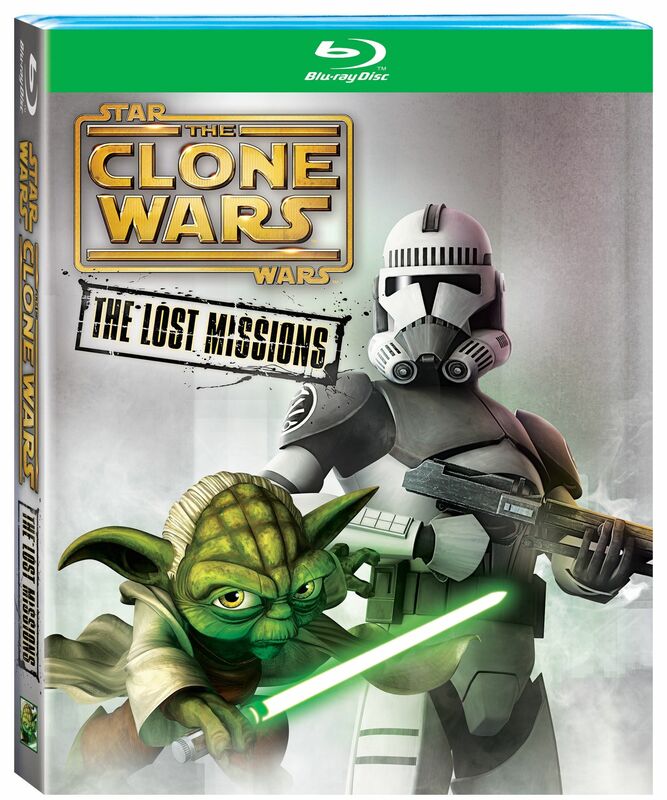 Series Synopsis: Set between Episodes II and III of the iconic “Star Wars” saga, “Star Wars: The Clone Wars” explores the untold stories that helped shape the galaxy far, far away. The series chronicles the adventures of Anakin Skywalker, Obi-Wan Kenobi, Yoda, Ahsoka Tano and other “Star Wars” heroes as they struggle to maintain freedom and restore peace against the dark side of the Force. Joined by an army of clone troopers, the noble Jedi fight to protect the Republic against the Separatists and their droid army led by Count Dooku, hias assassin Asajj Ventress and the evil General Grievous. Each week, a new thrilling story is revealed, brought to the screen by supervising director Dave Filoni and executive producer George Lucas.